The upcoming free update, No Man’s Sky Beyond, isn’t just acting as a way to play online, but also as a way to bring in VR support. As announced during State of Play, Beyond is the next update coming free to existing users. 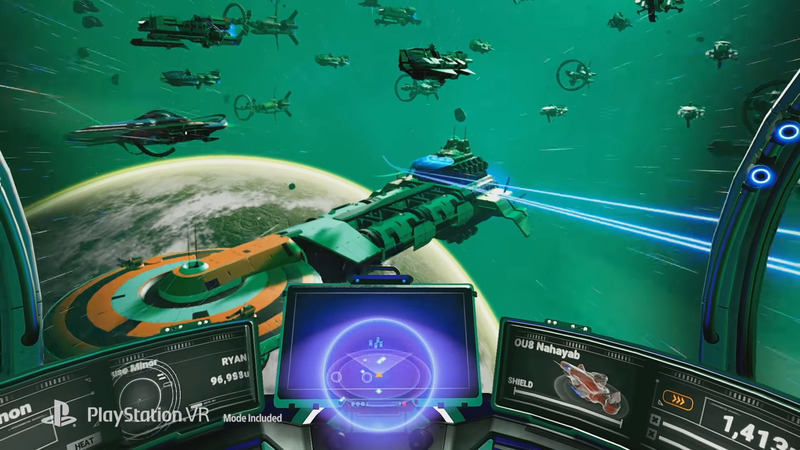 With No Man’s Sky Beyond, you’ll be able to play the entire game in a first-person perspective. It isn’t, as said by Murray on the PlayStation Blog, another mode. It’s simply an option that allows for a more immersive experience. The update doesn’t mean you’ll only experience the game with VR buddies. Even if your friend doesn’t have a PSVR, you can still play it with them. The update is housing one last major feature that Hello Games aren’t willing to detail yet. No Man’s Sky Beyond is launching this summer. What do you think of this? Are you excited for this feature to be added?